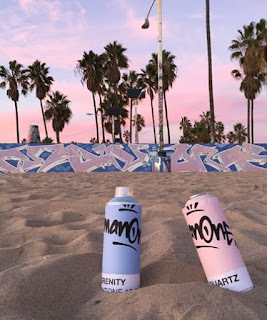 For the first time, colour authority Pantone announced not one but two colours of the year, "Rose Quartz" and "Serenity. 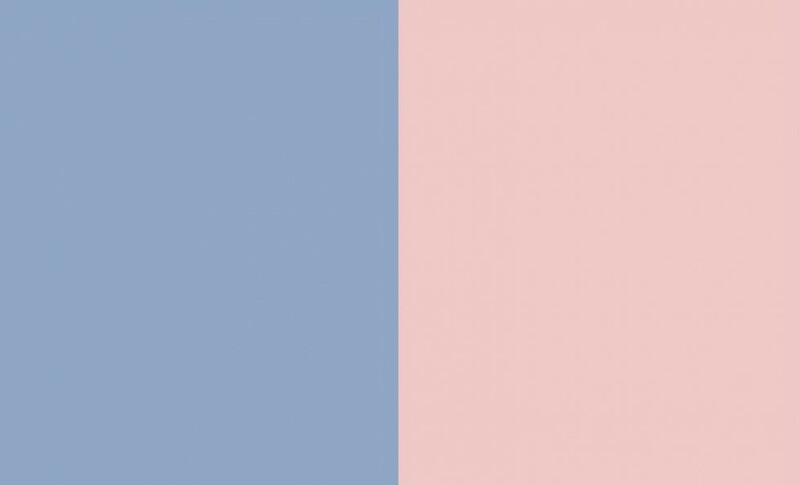 Predicting that next year’s retail clothing racks, paint cans and furniture showrooms will be heavy on shades of Rose Quartz and Serenity, they are shades of pale pink and baby blue. 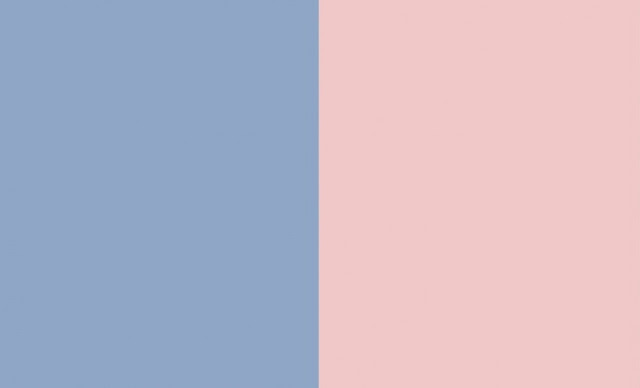 Rose Quartz (colour swatch 13-1520,) just-the-side-of-dusky shade of pink and Serenity (colour swatch 15-3919) a click or two darker than baby blue, are set to share the honors for the upcoming year. The company’s announcement, is an annual event that is closely watched by the design and fashion industry as the tipoff to a trend that usually spreads through home décor, fashion and design for several years. It tends to unleash a cascade of announcements from retailers revealing their own products in the colours. 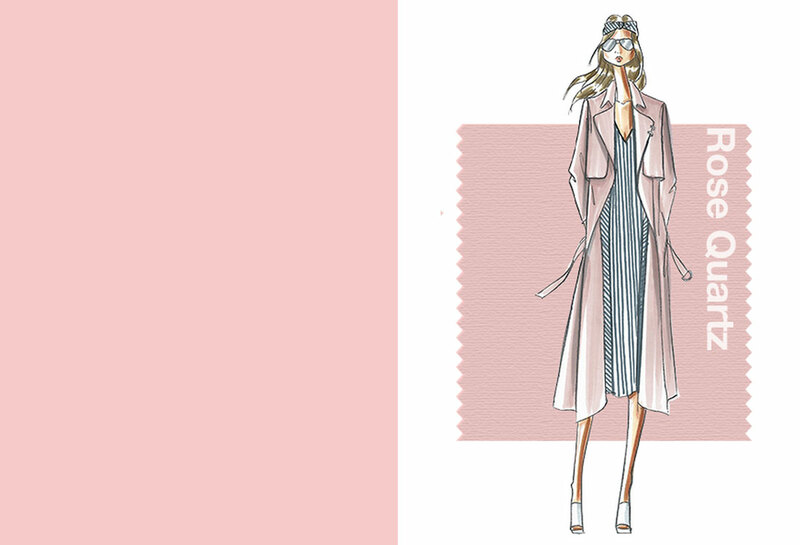 Rose Quartz - a persuasive yet gentle tone that conveys compassion and a sense of compusure. Like a serene sunet, flushed cheeks or budding flowers, Rose Quartz reminds us to reflect on our surroundings during the busy but lighthearted spring and summer months. 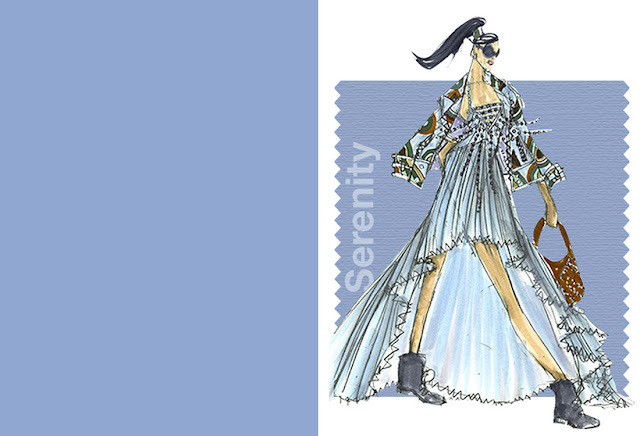 Serenity - Weightless and airy, like the expanse of the blue sky above us. Serenity comforts with a calming effect, bringing a feeling of respite even in turbulent times. A transcendent blue, Serenity provides us with a naturally connected sense of space. What do you think of these colours for 2016? Share with us in the comments below.